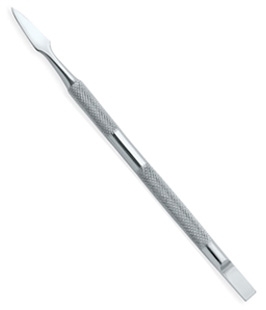 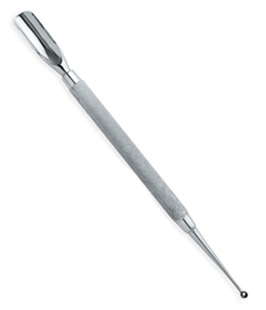 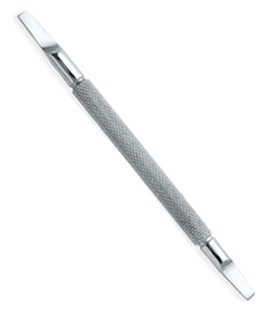 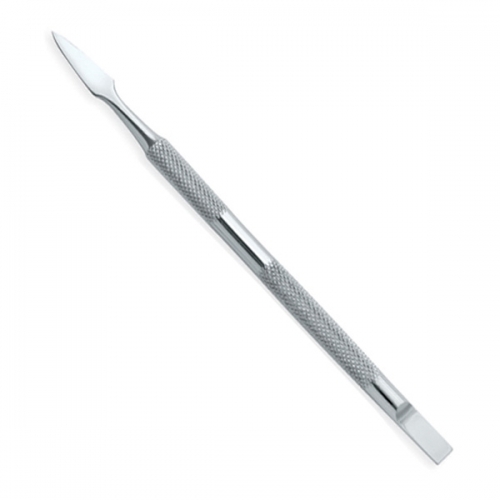 Here, you'll find expertly-crafted cuticle pushers that are designed to be comfortable and easy to use. 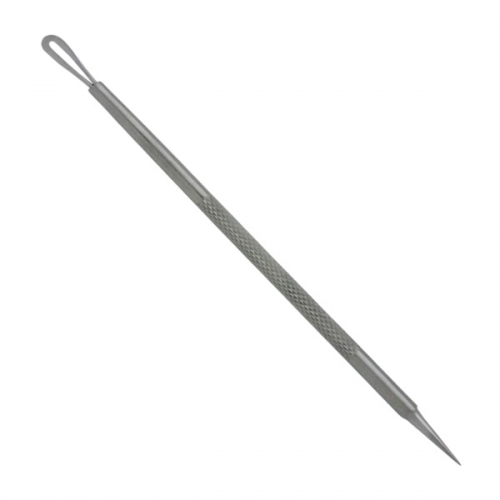 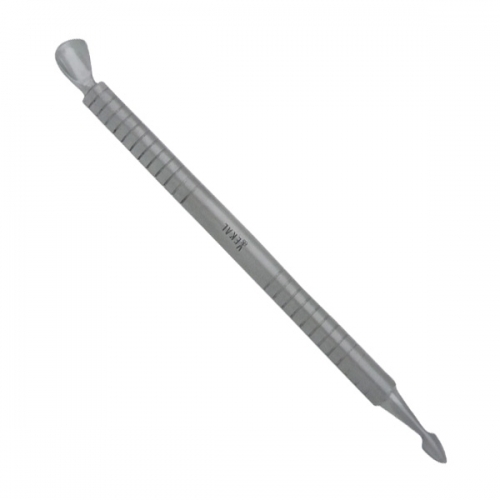 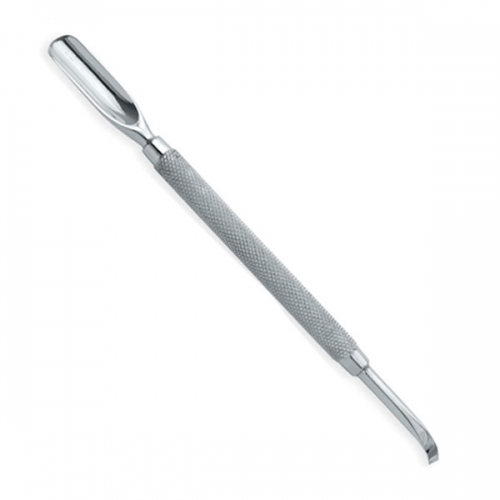 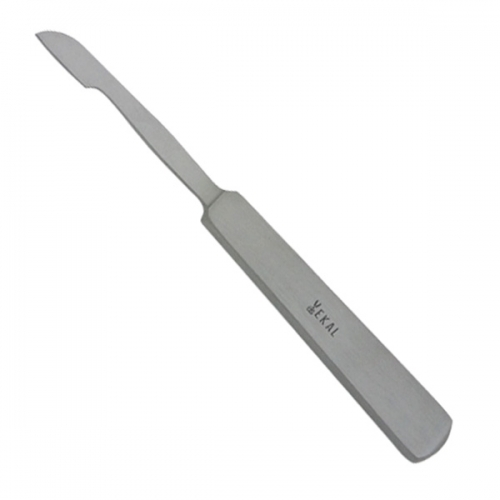 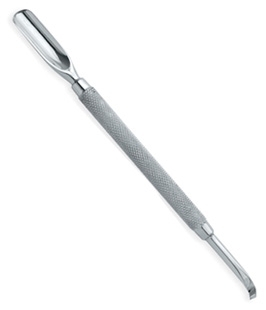 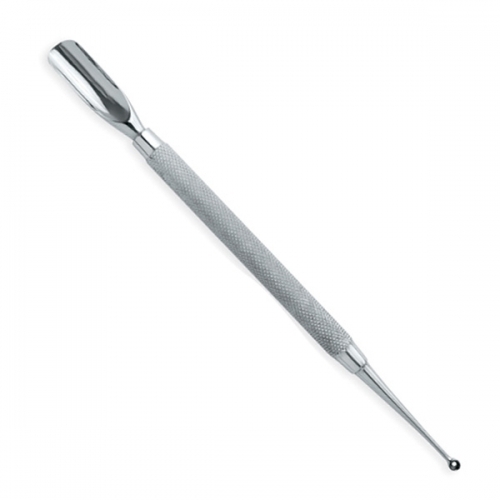 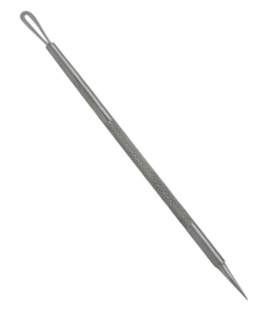 Cuticle Pushers & Cleaners are designed to push the cuticles away from the nails and clean the nail surface without scratching or harming the cuticle. Made from Surgical grade stainless steel , easy to sterilize in hot water to be used again n again for professional purpose.